Harmony Homeopathics sprays unlock a deeper level of healing and harmony, bringing more vitality to your energy field. The products are subtle and gentle but also dynamic, providing powerful shifts towards wellness and self-awareness. As we move deeper into the 21st century, we are becoming more affected by the ever-increasing high-speed demands of life. 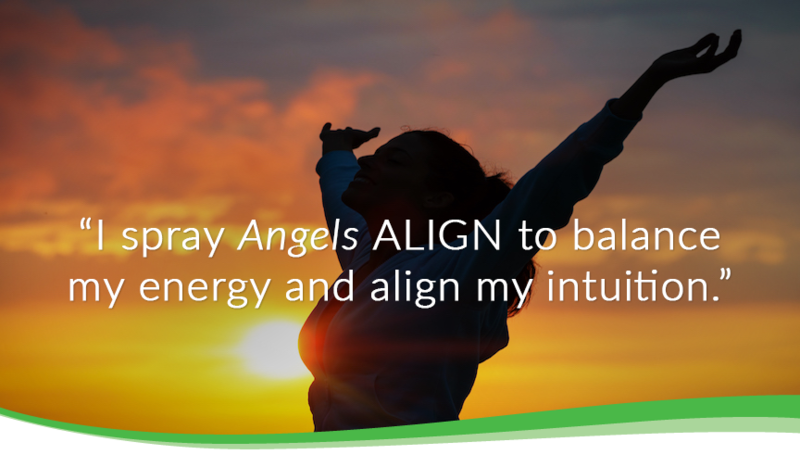 From stressful home and office situations, to complex national and global political climates, these high stimuli, charged stressors directly impact our energy or auric field. The need to rebalance and quiet our mental and emotional energy system is essential for our wellbeing. We all need time and tools for grounding, release of excess thoughts and energies, and reconnecting with ourselves; all critical for focus, balance and harmony. Harmony Homeopathics Auric and Room Sprays are made from the energy of gems, minerals and plants that have been specifically selected to support the everyday journey of life. They bring the healing aspects of homeopathic remedies into your auric field with the intention of balancing your energy. Whether you are sensitive to the increasingly chaotic energies of our world, are sensitive to the emotions of others, or just need help in keeping your alignment and intentions clear as you travel through the day, Harmony Homeopathics products are self-care tools to support your journey. All Harmony Homeopathics Auric and Room Sprays are all-natural and organic. They use the healing power of homeopathic plant, mineral and gem remedies to stimulate the body's own healing system to restore balance. This 2 oz. auric (body) spray delivers a sense of peace and calm in times of emotional distress. Useful in easing the stress found in all aspects of life including relationships, life transitions, work and finances. Provides gentle relief and renewed clarity when dealing with difficult situations. This 2 oz. auric (body) spray acts as a boundary between your energy field and others. Useful in crowds and other chaotic situations, offering an energetic buffer for your personal space. Provides boundaries for those sensitive to the energy or emotions of others, including the increasingly chaotic vibrations of our world. This 2 oz. 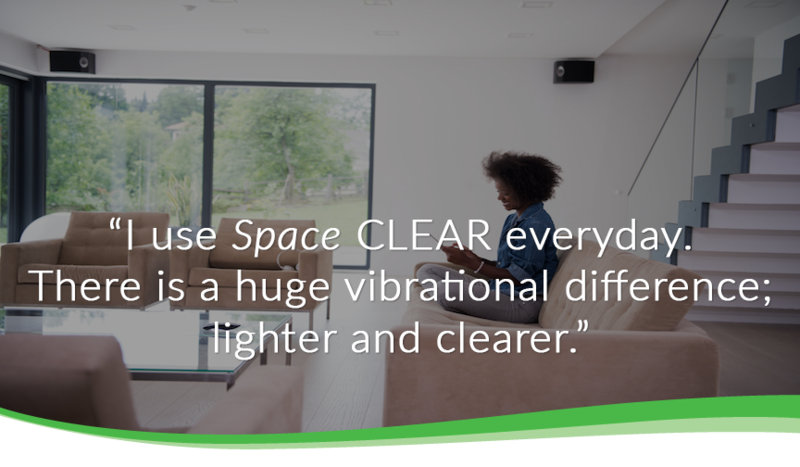 room spray brings positive energy, peace and clarity to any home or office. Clears areas of lingering negative energy vibrations, and creates a personal space to more easily draw on your own energies. It can be used to clear stagnant energy, and to create a sacred space of clean energy and vitality. This 2 oz. auric (body) spray offers resiliency to the auric field protecting you from psychic negativity and drains on your energy field. 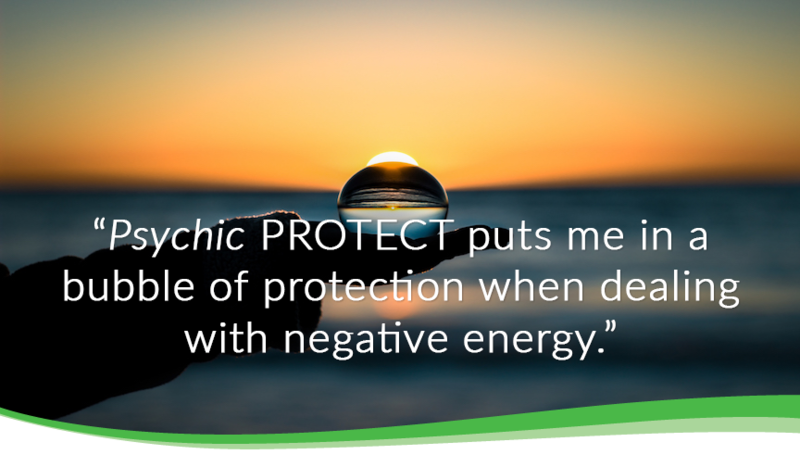 Useful in shielding you against negative patterns that are detrimental to your well-being. This 2 oz. auric (body) spray offers gentle alignment to Spirit, support in meditation, and energetic chakra balancing. Useful in focusing and enhancing meditative practice. Can also be used as a room spray to welcome guests or clients to a space with serene, angelic energy. The travel set includes all five auric and room sprays in convenient 0.5 ounce travel size. Clear the rental car or hotel room, strengthen your boundaries in crowded areas, calm your worries, and relax with Harmony Homeopathics travel size sprays. You will have the support you need when you are on the go. This remedy brings relief to difficult emotional situations helping to calm reactions to stress. Can be useful in providing relief for worry, anxiety, or grief as well as providing renewed focus during crisis situations. This remedy comes in pellet form. Unsure which spray to choose - go to SPRAY FINDER now! The uses of our products are based on traditional homeopathic practice. They have not been reviewed by the Food & Drug Administration.